We can’t wait for September 21, but in the meantime here’s some happy memories from 2010. Can you spot yourself? Heptonstall Festival 2010 from Ed lister on Vimeo. Many thanks to Ed Lister for the memories. 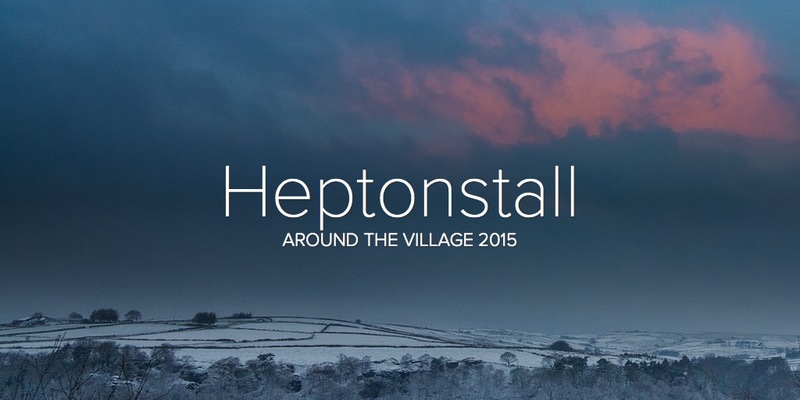 This entry was posted in Heptonstall Festival and tagged festival, Heptonstall, music. Bookmark the permalink.